Alfa Romeo Giulietta Interior, Sat Nav, Dashboard | What Car? 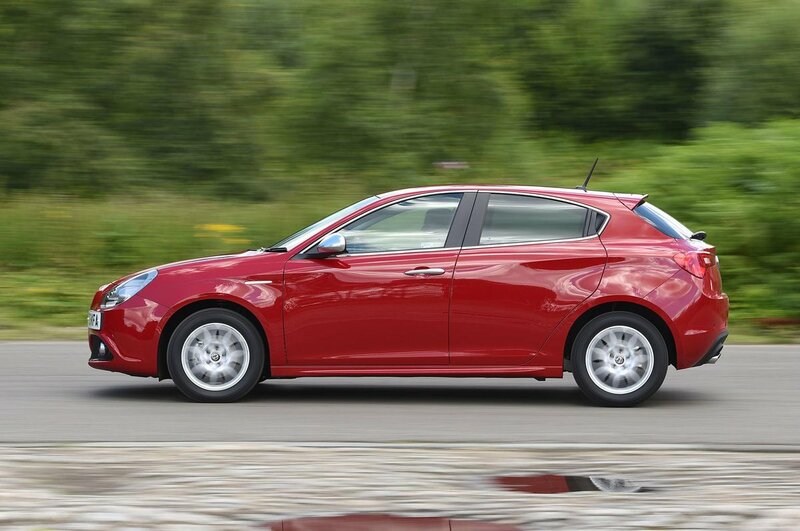 The Giulietta’s pedals are all at different heights, which means it’s more difficult than it should be to move from one to another, while the clutch is very close to the centre console, so you can’t rest your left foot alongside it. To make matters worse, the seats don’t hold you in place particularly well and the steering wheel is too high, even when it’s in its lowest setting. At least the dashboard controls are reasonably simple to use. Forward visibility isn’t too bad, but the front pillars are thick and can obstruct your view slightly at junctions. The Giulietta’s sporty lines give it rather small windows at the side and rear, and over-the-shoulder visibility is compromised as a result. All models come with electrically heated door mirrors, while rear parking sensors are standard for all bar the entry-level version; front sensors are added if you go for the Speciale trim and above. Automatic headlights and wipers are standard on most trims, while adaptive xenon headlights are a pricey option for all models. All Giuliettas come with Alfa’s Uconnect system, which uses a touchscreen to control most of the entertainment and information functions. You get a 5.0in version for lower-spec models and a 6.5in version that includes satellite-navigation in higher-spec cars. It’s not as quick to respond as some similar systems, but there are handy shortcut buttons at the sides of the screen. It’s mounted within easy reach high up on the dash. DAB radio is standard for all models, as is Bluetooth connectivity with voice control. USB and auxiliary input sockets are standard across the range, too – their location at the base of the centre console is less convenient than it sounds, because the dire shortage of storage space means there’s nowhere handy to put a phone or MP3 player when it’s plugged in. 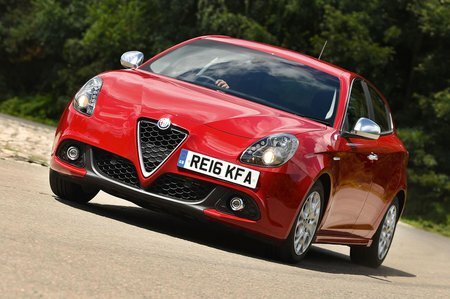 The Giulietta looks classy on the outside, but its interior doesn’t quite cut the mustard. It’s stylish and solid enough, but the materials and finish aren’t as good as those in premium-badge rivals such as the Audi A3 and BMW 1 Series. 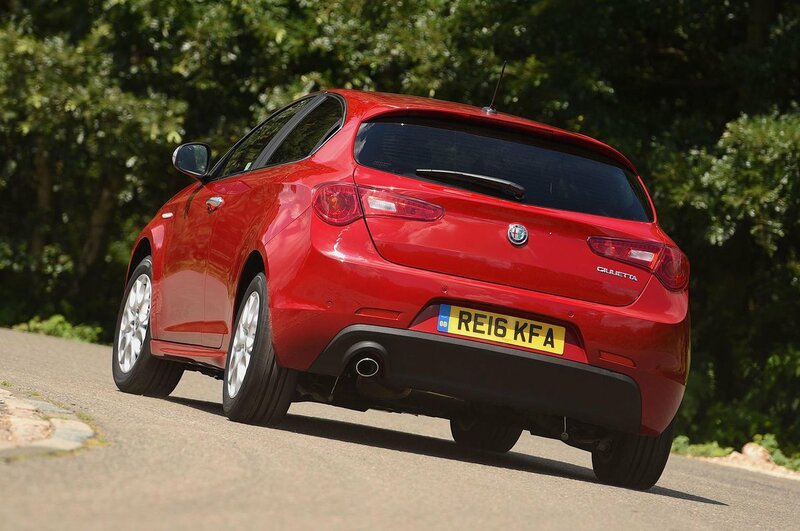 Styling aside, the Giulietta doesn’t feel any more special inside than any of its mainstream counterparts. The plastics in the lower part of the cabin are pretty hard and unappealing, for example, while the switchgear doesn’t have the weighty, finely engineered feel of some rivals'.